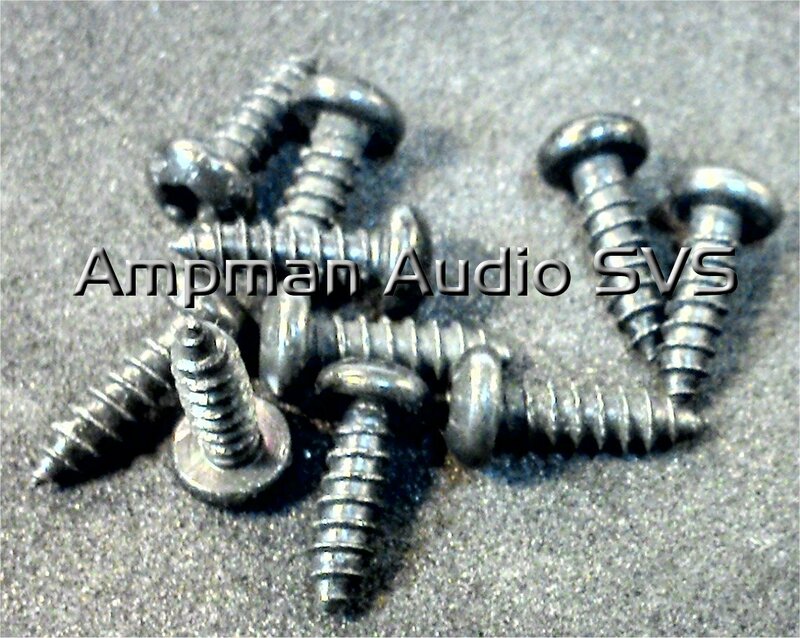 T10 top/bottom cover self tapping screw. Used for all 2U pre 1998 amplifiers and "iron power" variants. Check image. Supplied in bags of 10.